Clare Bronfman and Sara Bronfman hired me as a publicist in 2007 to get the truth out about Keith Raniere. After 10 long years, the last six in a brutal fight with all three of them, I was finally able to get the truth out about Keith and his two financiers, Clare and Sara. The New York Times has published Inside a Secretive Group Where Women Are Branded. Credit goes to Catherine Oxenberg, Sarah Edmondson, Mark Vicente, Bonnie Piesse, Jennifer Kobelt, Anthony Ames, Soukaina Mehdaoui and others who put themselves at risk and retaliation by speaking on the record to The New York Times. Up until today, there was no other public source for the branding and blackmail scheme of Keith Raniere and his women’s group called Dominant Over Submissive (DOS), other than the Frank Report. I am pleased that The New York Times took the trouble to vet and publish the story of the inhuman practices of Keith Raniere. I predict there will be many more stories to follow, both in the Times and elsewhere. As of 2;00 AM today, it is the number one trending story on The New York Times website. It is expected to appear on the front page of the print edition in a few hours. Jack Levy and Esther Chiappone have been telling people that DOS branding was a fiction created by the Frank Report. Presumably, they will now be telling people that DOS branding is a fiction created by The New York Times. Other news outlets have already started publishing the story. 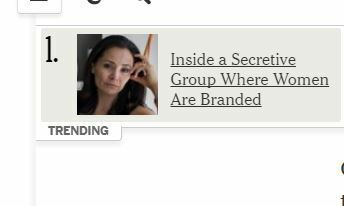 The Albany Times Union has the New York Times article on their online edition with links to a number of the Times Union’s older stories on Keith Raniere. The Albany Times Union will very likely be doing their own investigative story on Keith Raniere in coming days. At least two Mexican publications has published the story and put the emphasis on Emiliano Salinas. You have to admit, branding is better than fear – especially if it wipes out the apathy that has allowed Keith Raniere to avoid prosecution for decades of continuous criminality. It is interesting that Allison Mack – whose initials appear on the brand next to those of Keith Raniere – was not mentioned in The New York Times story. Lauren Salzman, on the other hand, was mentioned repeatedly. In Clifton Park, Keith Raniere is nowhere to be seen. He’s no fool. He split town before The New York Times story came out. Based on the evidence that has come to light thus far, it looks like Lauren Salzman, Dr. Danielle Roberts D.O. and Dr. Brandon Porter M.D. are set to take the fall for Keith. Allison Mack is said to be in Paris. Perhaps Keith is with her. According to one source, an eight day Intensive is supposed to start today. I wonder how many people will attend? Nancy Salzman reportedly told ESPians that she will rely on Raniere’s ‘tech’ to heal her cancer. She is not planning to utilize any medical treatment. Now is the time for anyone who has been involved in NXIVM to hire an attorney – and go to law enforcement to cut a deal. Given what’s come out so far in The New York Times story – and what will eventually come out in future stories in other major media outlets – there is a high probability that one or more criminal investigations will be undertaken. Even people that have been paid off to look the other way have limits. Keith Raniere is smart. He put everything in others’ names to protect himself. Given how well he’s covered his tracks – and lined up so many people in front of him – and given his ongoing access to the Bronfman sisters’ virtually unlimited funds to pay for attorneys – it’s still possible that Keith Raniere will not be charged. Nothing is in his name. I am available to assist anyone to escape. I have already helped a number of women escape from Mr. Raniere already. As you can see, the Frank Report is still in operation. I am still free to report the doings of the Bronfman-Raniere organization. Legal papers: NXIVM officials probed finances of 6 federal. 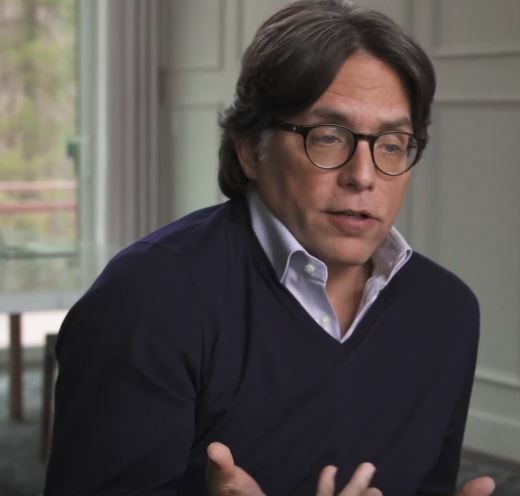 Tomorrow we will have more to report on the potential crimes of Keith Raniere and Clare Bronfman. 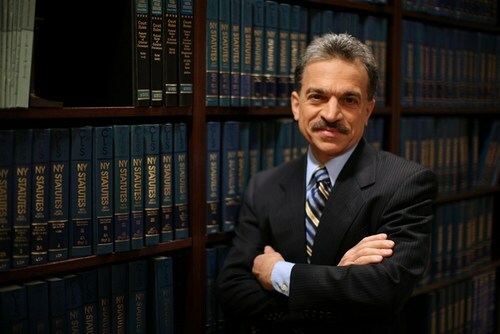 I wonder if Bronfman-Raniere’s new Albany attorney, Paul DerOhannesian, is ready for his new clients. Hope he got a VERY LARGE retainer ’cause it looks like he’s going to be pretty busy.